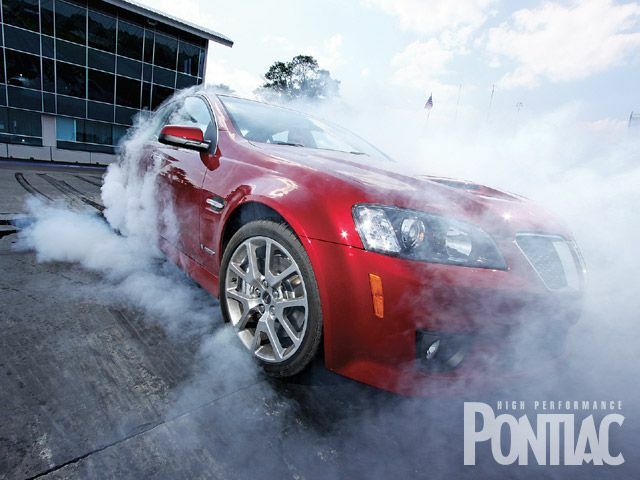 Looking to really dive right into modding your new G8? Buy multiple parts and save from our already low prices. Below, we've listed a few package groups to choose from. Click on one and prepare to be blown away with our you choose your own package deals. They allow you to mix and match to save on the part combos you want. The parts listed are great and the deals are even better. Want something different? Contact us, we will create a package deal with any parts we sell to get you the best deal possible.